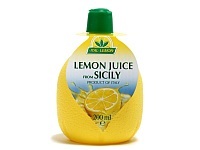 Lemon juice made from concentrated juice. Easy to use for salads, meat, fish, asian foods, cakes, fruit-salads, desserts, drinks and soft drinks. 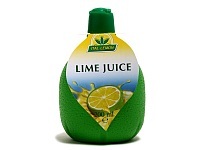 Lime juice made from concentrated juice. Easy to use for salads, meat, fish, asian foods, cakes, fruit-salads, desserts, drinks and soft drinks.